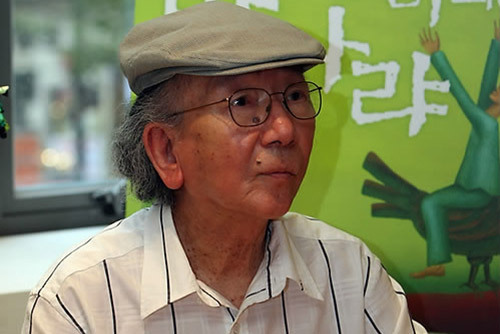 Renowned South Korean novelist Choi In-hun has died at the age of 82 after a battle with cancer. Choi passed away at a hospital in Gyeonggi Province on Monday morning. He had been receiving treatment after being diagnosed with terminal colon cancer in March. His funeral will be organized and carried out by associations of writers. An altar will be set up at Seoul National University’s funeral hall. Choi was known for his keen observation of ideological gaps deriving from a divided Korean Peninsula. His major works include "The Square," "A Grey Man," and "One Day in the Life of Novelist Kubo."